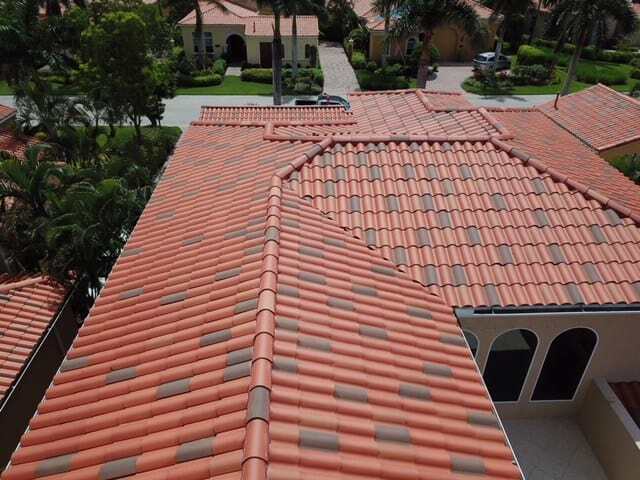 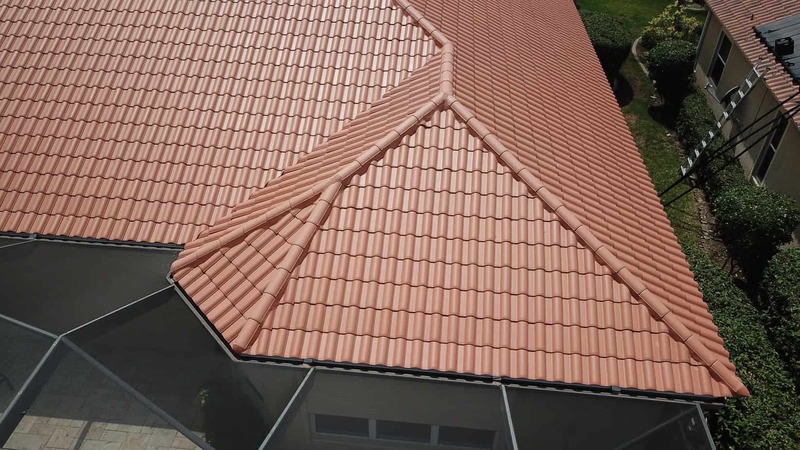 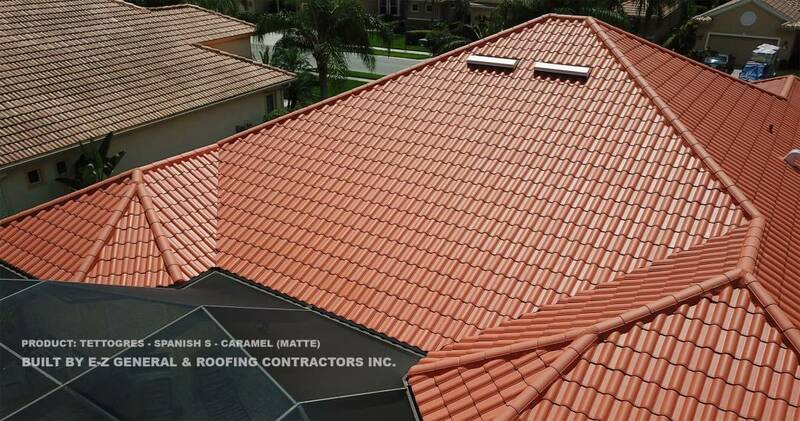 Tile roofing is the most preferred roofing product because of its durability. 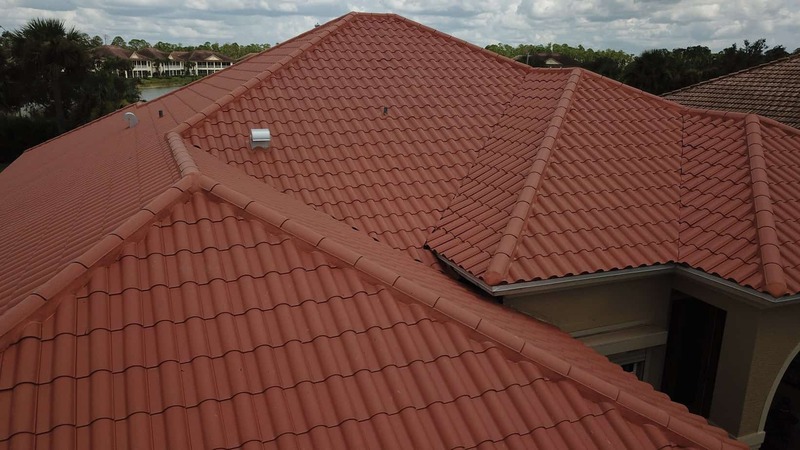 It is also known as the oldest roofing system in existence for thousands of years. 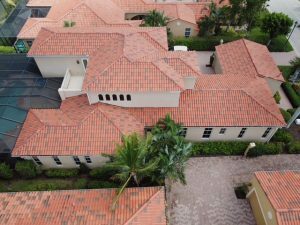 Made from natural materials like cement, water-based seaters and sand, tile roofings prove to be a dependable roofing system. 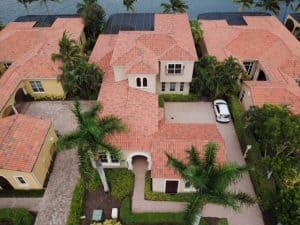 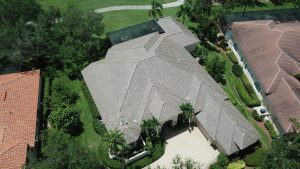 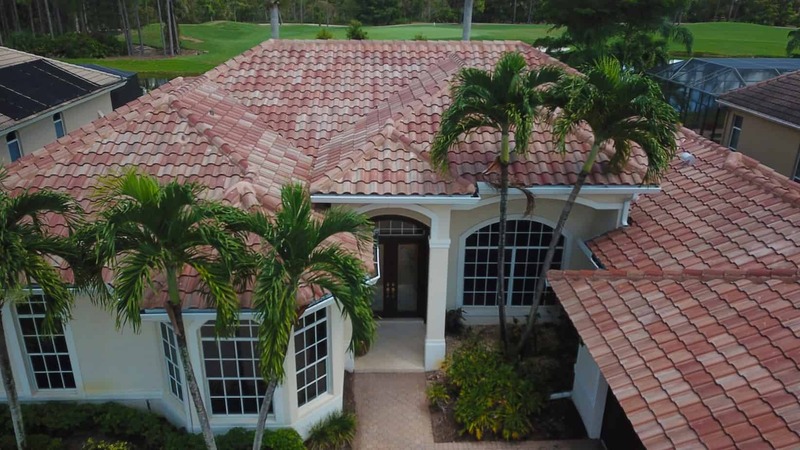 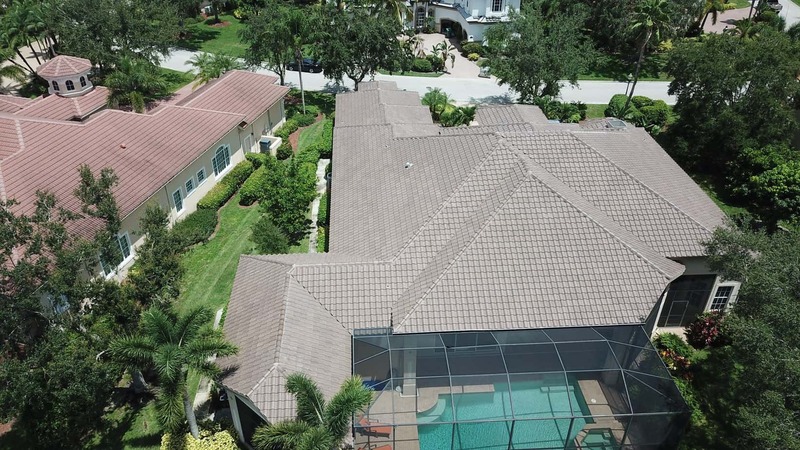 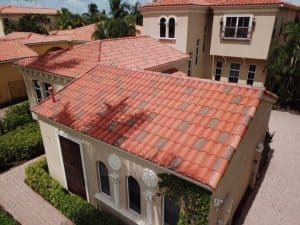 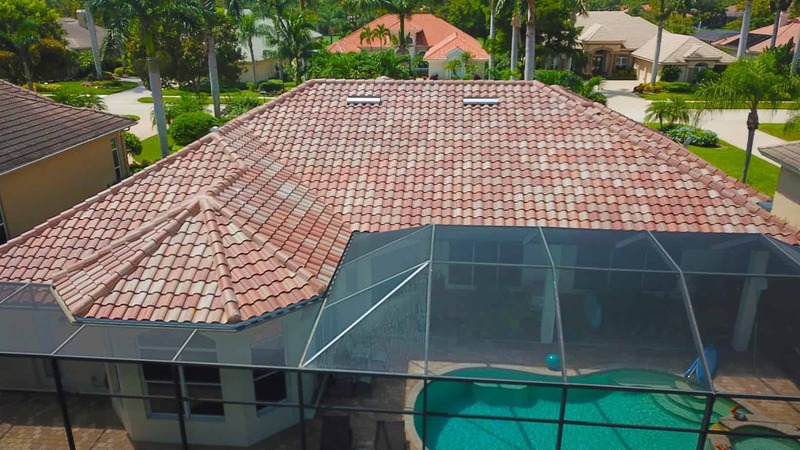 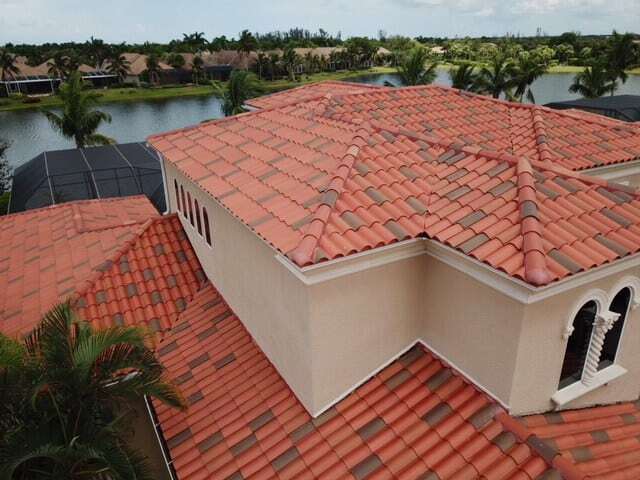 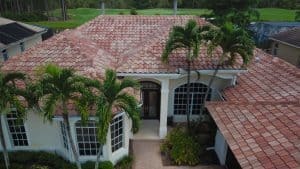 Countries across South America, North America, Europe and the Middle East use tile roofing to cover their structures because it is durable and aesthetic at the same time. Choose from our full selection of patterns and product lines designed to fit your taste and budget. 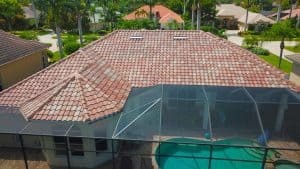 We can discuss the options that work best for you.